Delta Rock - What our customers say about Delta Rock Group​. Encirc has been a valued customer of Delta Rock Group for many years now. We have recently worked with them to increase their beverage storage and blending capacity during a planned outage. 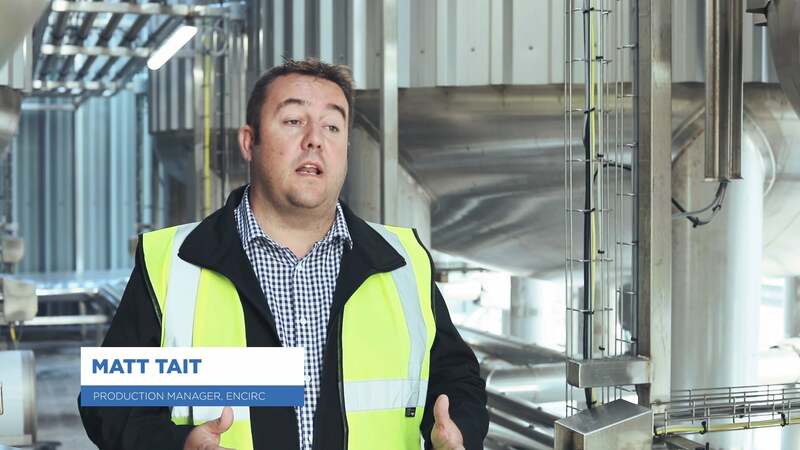 Matthew Tait, Facilities Manager at Encirc, has been kind enough to provide a video testimonial for us. Watch the video below.